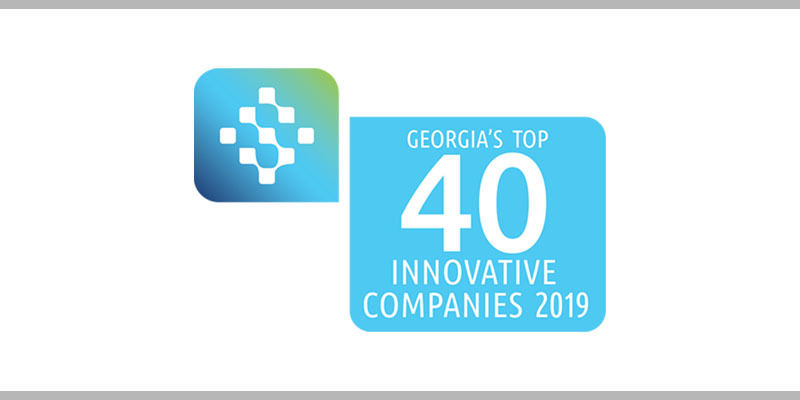 ATLANTA — (01/22/2019) – The Technology Association of Georgia (TAG), the state’s leading association dedicated to the promotion and economic advancement of Georgia’s technology industry, announced DataSeers as one of its Top 40 Innovative Technology Companies in Georgia. TAG will recognize honorees at The Summit 2019 event on February 11-12, 2019, at the Cobb Galleria Centre. TAG is the leading technology industry association in the state, serving more than 30,000 members through regional chapters in Metro Atlanta, Athens, Augusta, Columbus, Macon/Middle Georgia, and Savannah. TAG’s mission is to educate, promote, influence and unite Georgia’s technology community to foster an innovative and connected marketplace that fuels the innovation economy. Additionally, the TAG Education Collaborative (TAG-Ed) focuses on helping science, technology, engineering and math (STEM) education initiatives thrive. For more information visit the TAG website at www.tagonline.org or TAG’s community website at http://www.hubga.com.